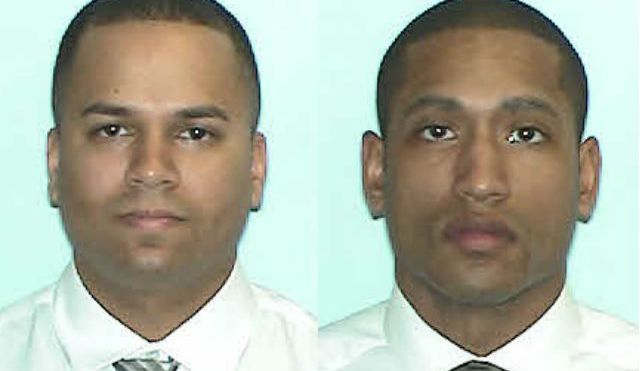 Newstimes reports that two Connecticut troopers have been arrested for beating a man while off-duty in Wethersfield. On February 18th, a nurse at the hospital where the man was treated brought it to the attention of police. Xavier Cruz and Rupert Laird were arrested for first-degree kidnapping with a firearm, second degree assault with a firearm and deprivation of rights by force or threat. The two troopers have also been suspended.